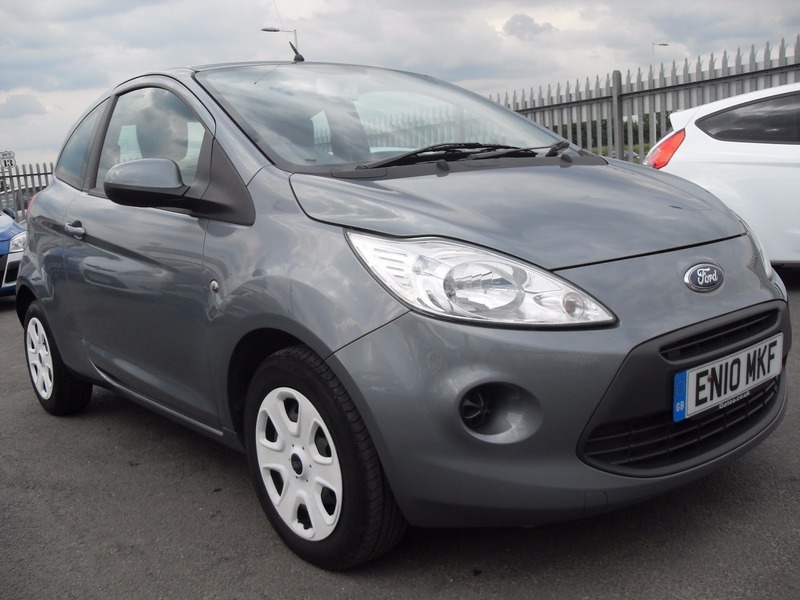 Car Realm are pleased to offer this superb example, Ford Ka Edge with unbelievable service history, which has just arrived on our forecourt. With the added benefits of...... One Private Lady Owner, Full Ford Main Dealer Service History, 7 Stamps, Last Service Done On The 09/06/2017 At 67899 Miles, Main Dealer MOT`S, Bluetooth, USB Port, Air Conditioning, Electric Windows And Mirrors, Multi-Function Steering Wheel, 2 Keys..........You can BUY with CONFIDENCE as we are AA APPROVED and all vehicles are SUPPLIED with 1 YEARS AA BREAKDOWN COVER INCLUDED in the price. All our CARS are PRICED MATCHED daily for VALUE FOR MONEY. Vehicles come with a FREE COMPREHENSIVE WARRANTY and are HPI CHECKED AND CLEAR. They will also be supplied with a SAFETY CHECK and MOT on delivery. FINANCE available and PART EXCHANGE WELCOME. For our large varied selection of vehicles to suit every need, please visit our website CARREALM.CO.UK. For more details please give us a call.